If you’re anything like me during the summer, you’re dreaming about vacation destinations in a cooler climate all the live-long day. My husband and I were doing this last year. 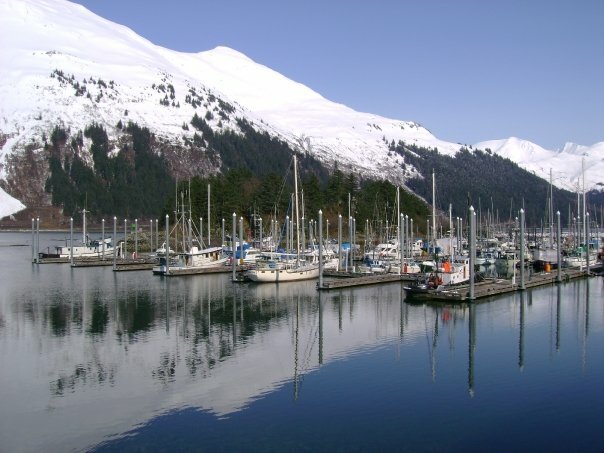 We had talked several times before about touring around Alaska to beat the heat (summer temperatures in Alaska usually stay between 50s-low 70s), plus he wanted to see where I had lived, so we decided to bite the bullet and go for it. Having worked in tourism, I was ready to put my skills to the test as I planned for and booked our cruise through Alaska’s Inside Passage. There are always websites to scour for those who may know exactly what they’re looking for (www.cruise.com, www.expedia.com, and www.vacationstogo.com), but working with a travel agent is always a plus too since they’ll be able to help you out of any jam you may find yourself in. For our trip, however, we booked it ourselves. The cruise season lasts from the end of April through the month of September in Alaska, and I remembered that the beginning and ending of seasons often had the most affordable prices. Cruises headed for Alaska will generally depart out of one of two places: Seattle or British Columbia, either Vancouver or Victoria. After we found the 7-day cruise we wanted, we chose our flights to/from Seattle where our ship was to embark/disembark. 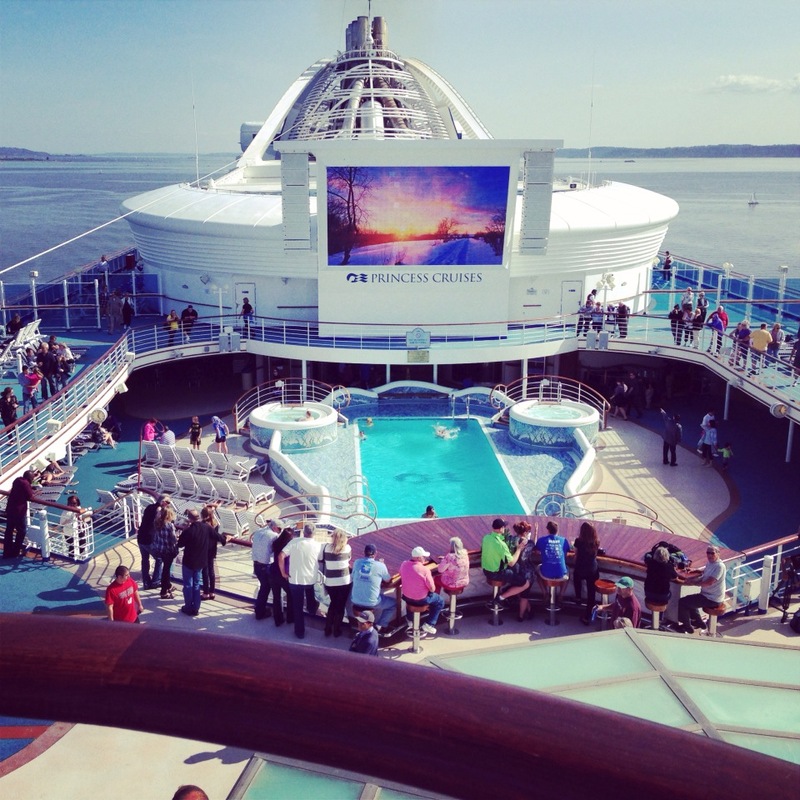 The itinerary we chose (the Inside Passage) is probably the most popular route, or at least a version of it. 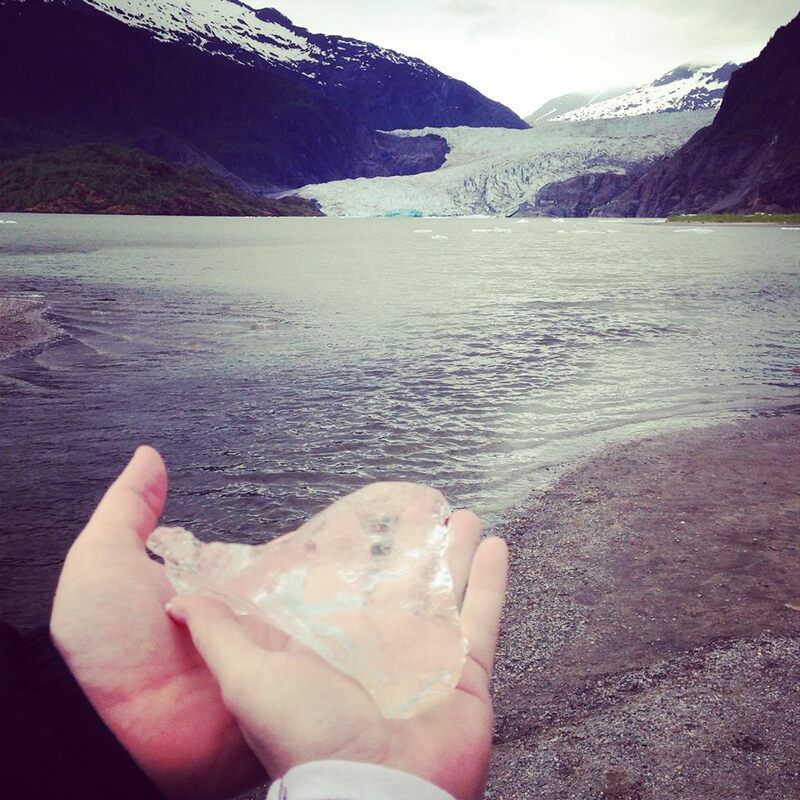 Our ports included Juneau, Ketchikan, Skagway, Glacier Bay and Victoria, B.C. during our week at-sea, not to mention a sea day, which is perfect for spa treatments, reading and catching the onboard entertainment. 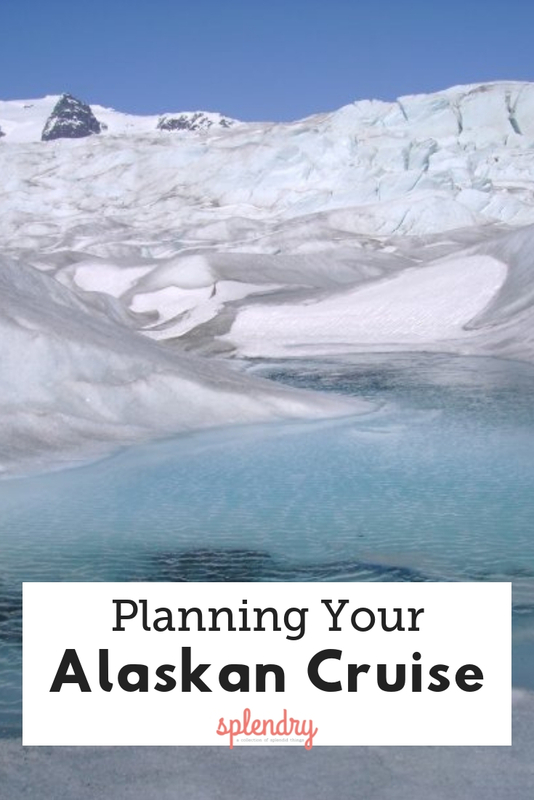 There are some cruises that are essentially one-way, which leave from Anchorage (meaning you have to fly to Anchorage and begin there) and come down through the Inside Passage. Some of those will often include stops in Denali National Park for a day or two so you’re free to tour the park. I had cruised once before on my husband’s and my honeymoon, so we stuck with the company we’d had experience with and loved: Princess. I like to describe Princess as the upper middle class of cruising. When we booked our flights, we also booked airport transfers, which are buses that take you directly from the airport to the ship. I highly recommend this, especially if it’s a bus from the cruise ship, because this way you are accounted for and those onboard keeping a manifest know you’re en route. During our trip, we decided to do just a few excursions since they add up pretty quickly. 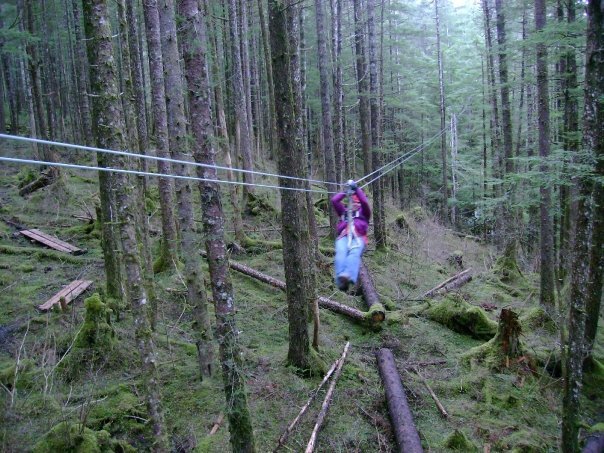 In Juneau I recommend the Rainforest Canopy and Zipline Tour that will send you on 10 ziplines, two sky bridges, and a free rappel at the end of the tour. 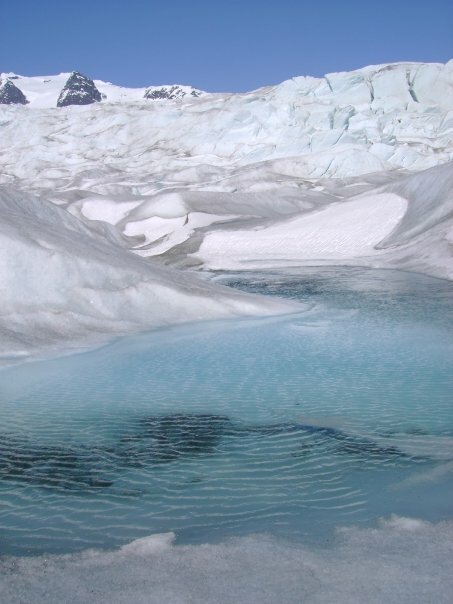 There’s also whale watching, helicopter rides that will take you to the tops of glaciers and ice fields, dog mushing with Iditarod dogs, gold panning, shopping, hiking trails, brewery tours, etc. 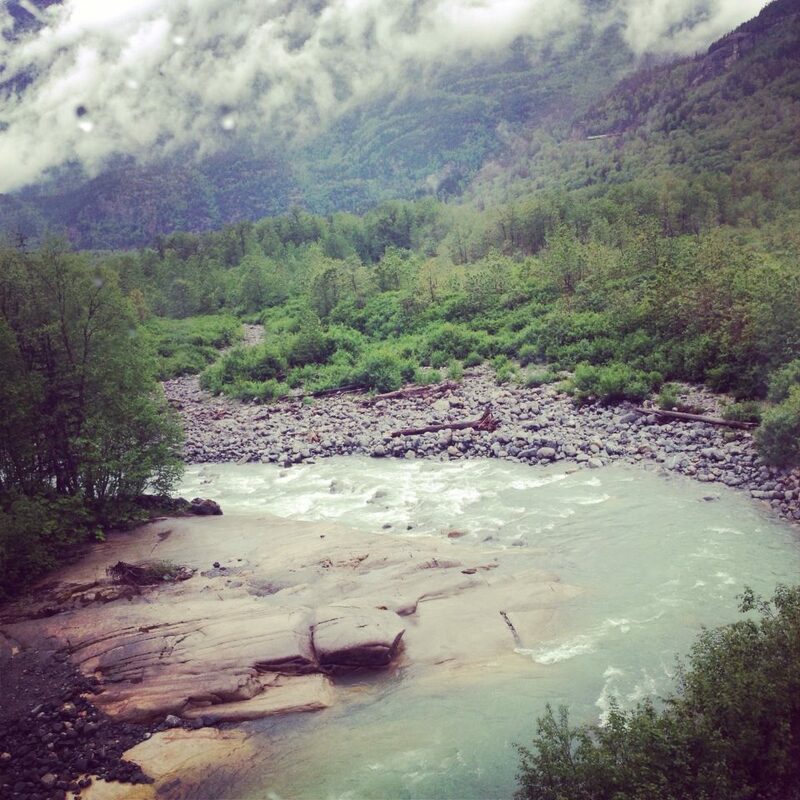 Many similar tours will be offered in several of the places, but in Skagway you should definitely ride the train that takes you up into Canadian territory. It is so beautiful, especially if there’s still some snow at the top. 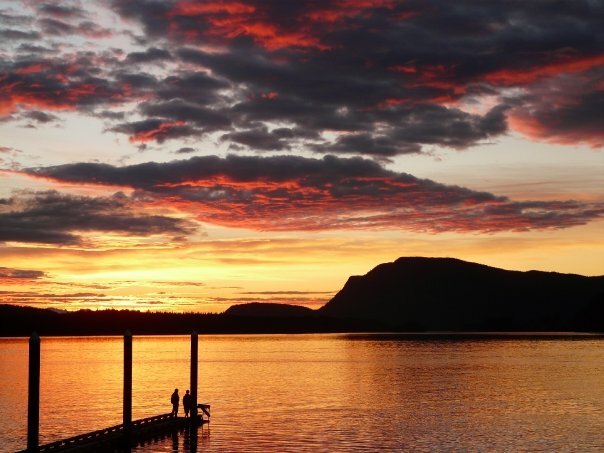 And if your trip includes Victoria, Butchart Gardens (groups of gardens on a 130-acre estate) and the Empress Hotel National Historic Site cannot be missed! 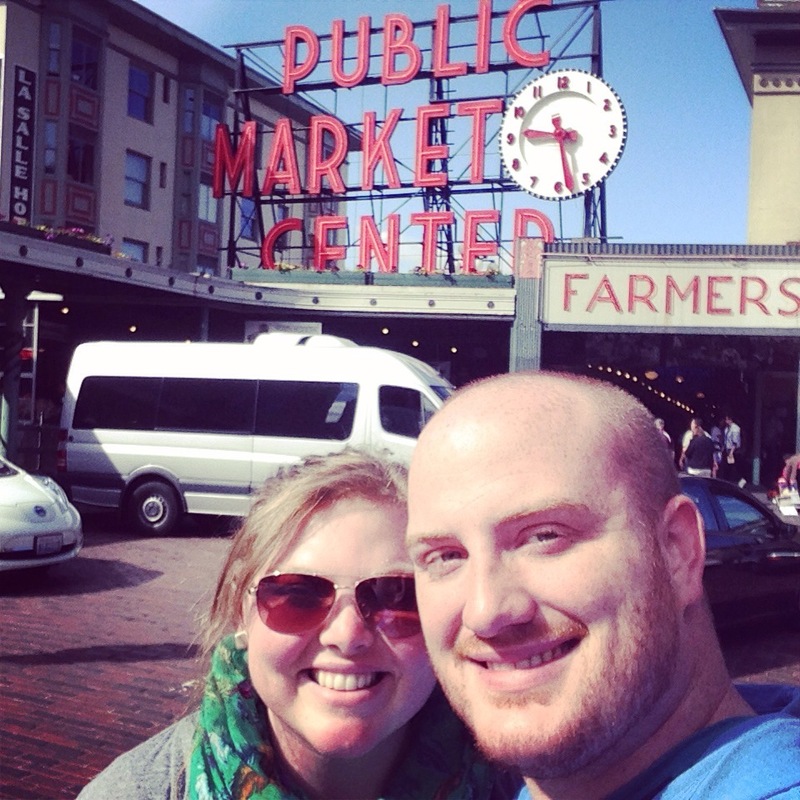 And when you disembark after a wonderful, nature-filled trip, don’t forget that there’s still plenty to see and do in and around Seattle, including Pike Place Market, the Chihuly Garden, tours of Mt. Rainier, and of course, the Space Needle. 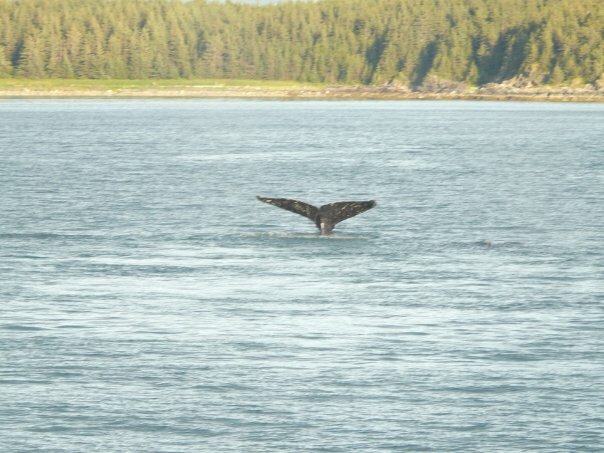 With so much wildlife to experience (bald eagles, bears, whales, etc. 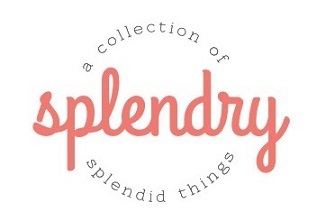 ), I guarantee this will be a trip you’ll be telling the grandkids about. C’mon, Juneau I’m right. Originally from Kansas, I actually consider myself an Okie having spent many formative years there. Currently my husband Daniel and I live in Abilene, Texas while he finishes a degree here. I work with missionaries at ACU and love being able to meet people from all over the world. My husband and I are both writers, we love photography and travel, the OKC Thunder, we can't get enough of British television, and we have an endless love for great music; he's the talented performer, I'm the talented groupie. It's a real group effort.